The surprise teaser trailer for Disney’s highly anticipated "Frozen 2" crashed online Wednesday morning. Blanketed by a perfectly dramatic musical score, it features no voices from the main characters but promises an epic adventure of thrilling twists and turns from the yet-to-be revealed plot line. (Walt Disney Animation Studios) A scene from "Frozen 2." The seasons are turning once again, six years since we first visited Arendelle, the kingdom ruled by Queen Elsa. 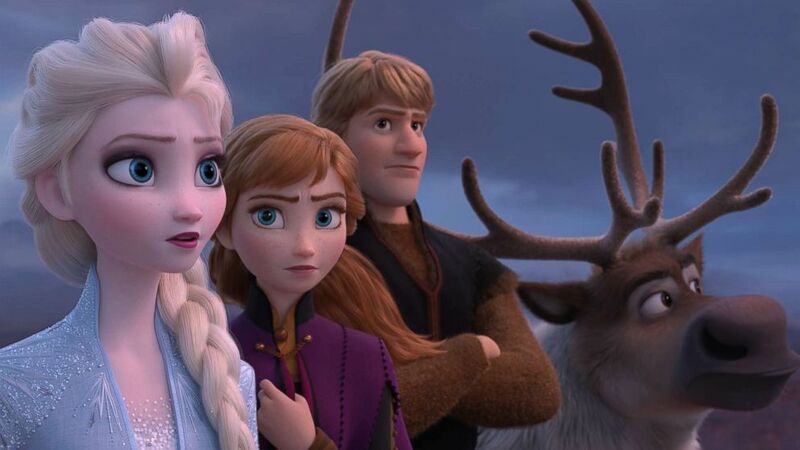 For the first time in what feels like forever, we get a glimpse at what’s next for Elsa, Anna, Kristoff, Sven and Olaf. A royal pursuit and battle between fire and ice? New magic and sorcery? What are they all searching for? Where's all the snow?! Though much is still concealed, this first look is giving us all the feels. 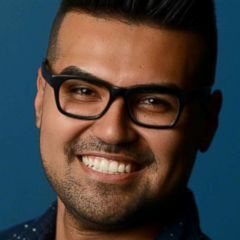 The teaser trailer for "Frozen 2" is now the most viewed animation trailer of all time, with a record-breaking 116.4 million views in 24 hours, according to Disney. The Academy Award-winning team of directors Jennifer Lee and Chris Buck are back for the sequel, and the animated film will of course feature the enormous voices of Idina Menzel, Kristen Bell, Jonathan Groff and Josh Gad, all returning from the original. are you kidding me?? so many thoughts are going through my mind... THAT WAS AMAZING #Frozen2 ?? We’re sure to be doing whatever snow does in summer waiting for the movie to hit theaters. 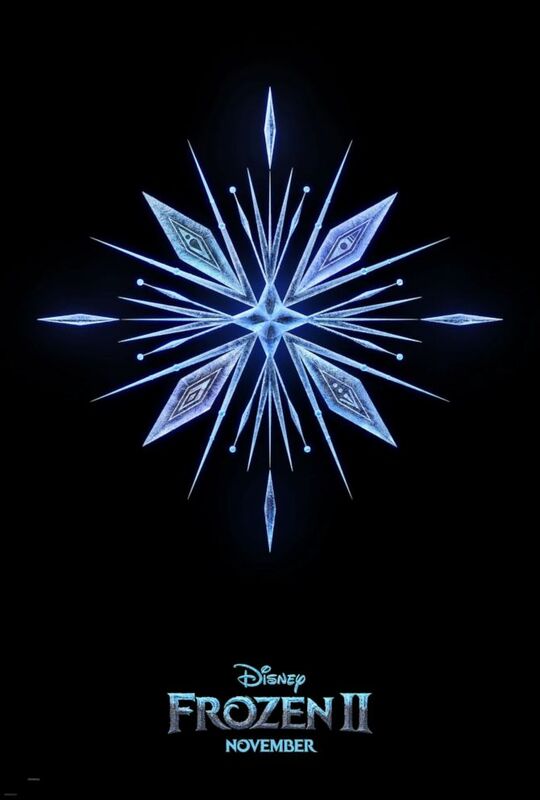 The Walt Disney Animation Studios production of "Frozen 2" opens on Nov. 22, 2019. (Walt Disney Animation Studios) "Frozen 2"